GBJ Environmental Systems (UK) Limited is a civil engineering company in the North West, that provides a number of building and construction services for the private and public sector. 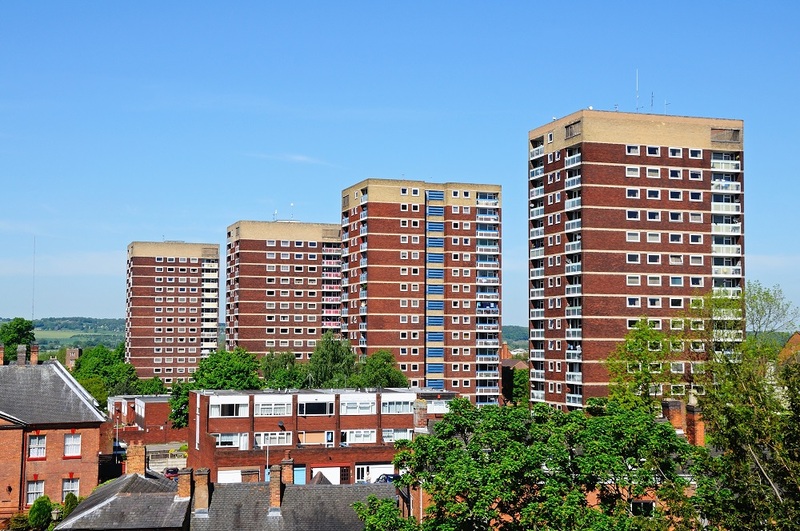 We regularly work with housing associations, the council and private contractors to undertake major installation, maintenance and renovation works. 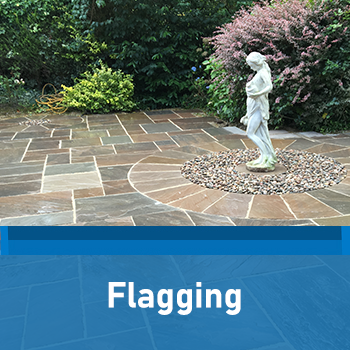 Our qualifications, accreditations and decades of experience demonstrate that we are highly capable of completing any project, however big or unique. For further information about the work we do, please get in touch. GBJ Environmental Services (UK) Limited have experience working with local authorities, councils and housing associations across the North West. 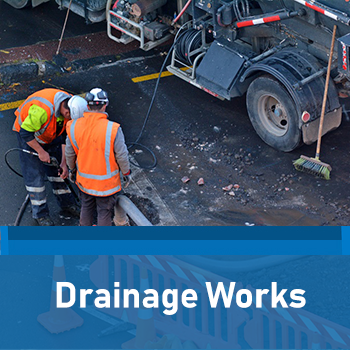 We also work with private contractors, letting agents, and utility companies to perform civil engineering works such as drainage work, underground cabling and heating and gas installations. 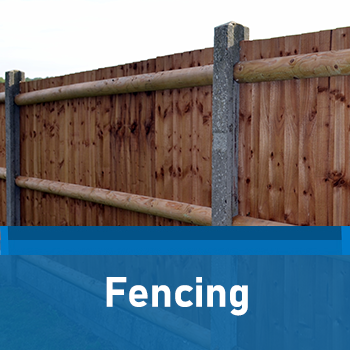 We also work with domestic clients on all aspects of our services, including ground works and property refurbishments. 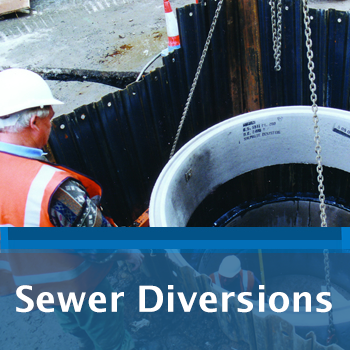 Get in touch with GBJ Environmental Services (UK) Limited for more information. 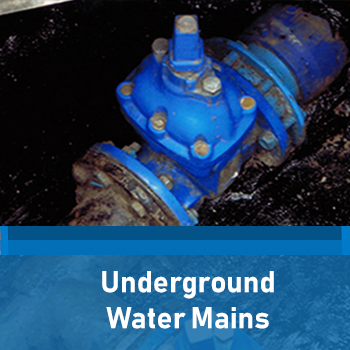 At GBJ Environmental Systems (UK) Limited, we are proud to offer a first service in all aspects of the works we undertake. We always endeavour to complete projects within allocated budgets and timeframes. 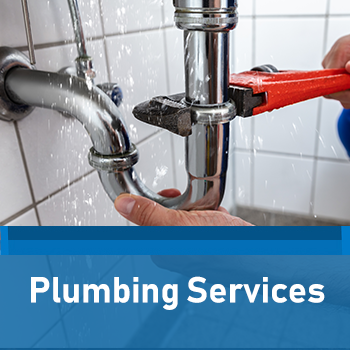 Our specialists are more than qualified in their relevant field to provide expert work that will last long into the future. 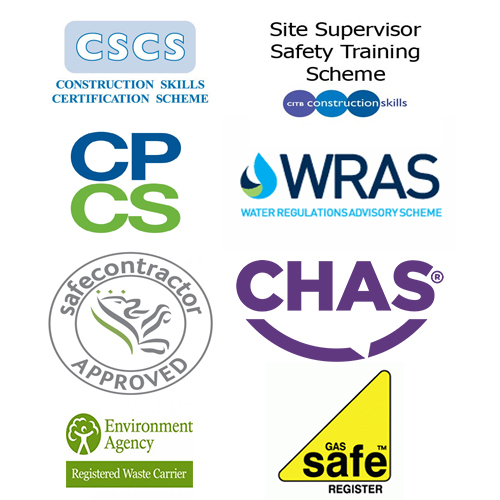 We are certified in the Construction Plant Competence Scheme (CPCS), Site Supervisor Safety Training Scheme (SSSTS) and Water Industry Approved Plumbers Scheme (WIAPS), so you know that if you contract us to complete your project, you will be in safe and capable hands. We are committed to the health and safety of our clients, our employees and any visitors to our sites. 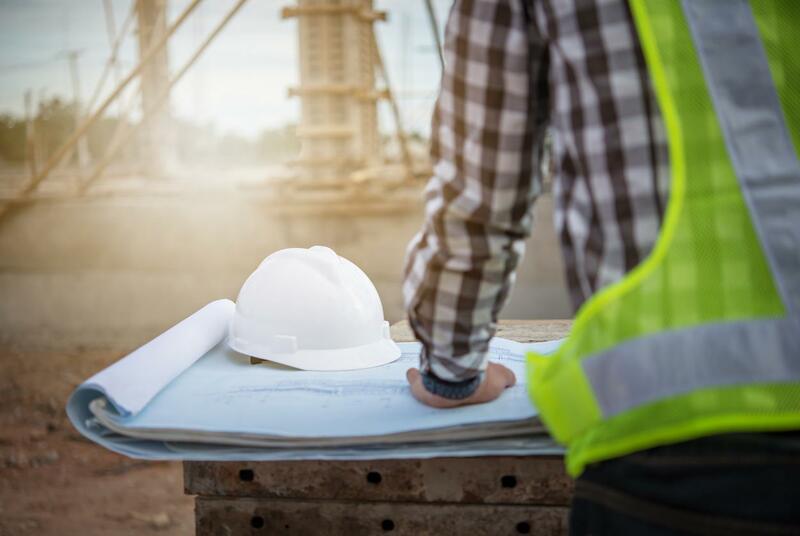 We retain the services of HS Direct Health and Safety Experts and have robust health and safety measures in place to ensure that serious incidents are extremely rare. We retain the services of HS Direct Health and Safety Experts.